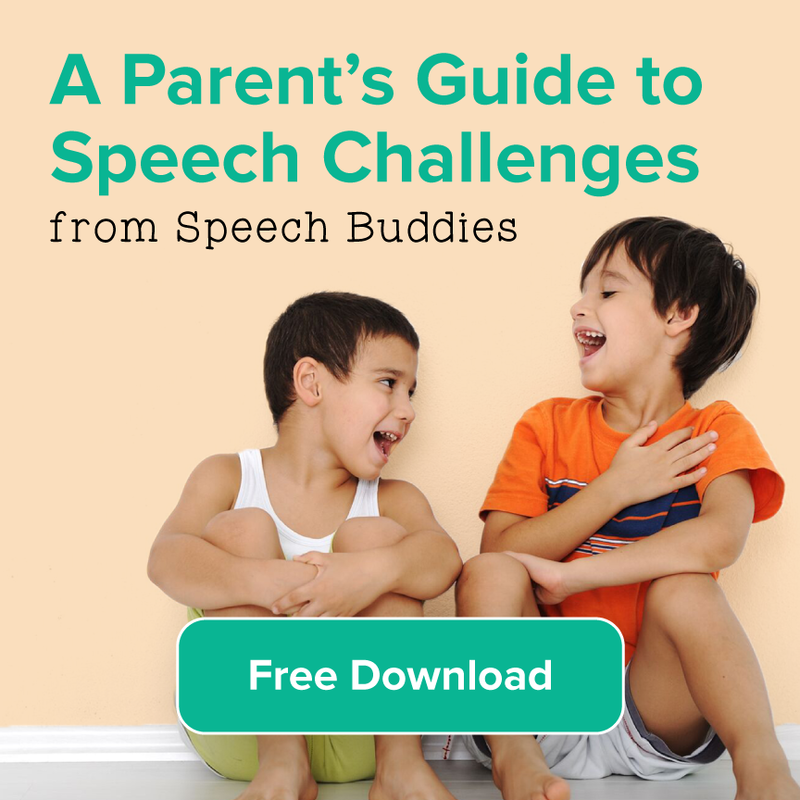 Pick a particular goal that you know your child is working on with his or her speech-language pathologist (SLP) and tell your child you’d really like to see a big improvement in that goal (e.g. the R sound) before the end of the school year. And if you see this improvement, you’re going to treat him or her to something really special. 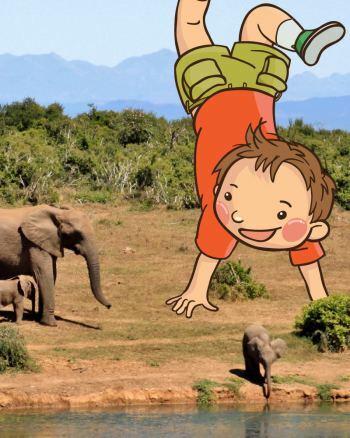 You know your child best—pick something that you know will really fire them up! Another motivator is something like, “let’s see if you can really improve your R sound for all your friends at camp.” Sometimes, a social goal such as this can be very motivating. I recommend you send a quick email or put in a quick phone call to your school or private SLP. 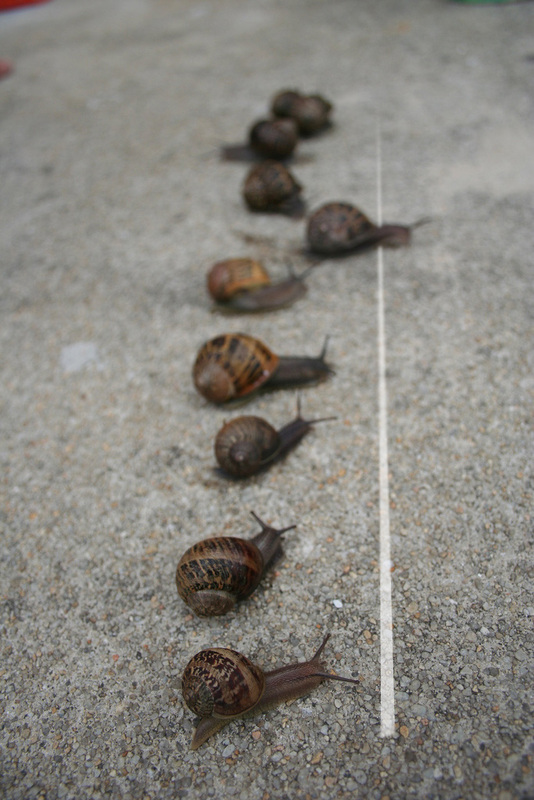 Tell your SLP that you’d like to really make a final push, even if it’s for one goal. In addition, depending on the flow of your child’s therapy, ask for specific instructions on how to follow up with this goal outside of sessions so you can get another goal “under your belt” before you break for summer. 5-10 minutes of work roughly every other day can have a significant impact on overall skills. A previous Speech Buddies blog post has some great ideas for summer articulation work. In this brief call or email I suggested you put in to your SLP, have him or her include specific activities in the plan; in other words, you want there to be as little guesswork as possible – so you know exactly what to work on and how to work on it. As a private practice SLP, many of my clients have different summer schedules and take extended periods out of town. We have the luxury of continuing services through the summer but often we will “downshift” a bit: we may meet every other week rather than weekly and may squeeze in a Skype session here and there in the event of an extended hiatus. Either way, I am communicating to my families specific, but modest, goals and objectives for the summer session so that families are empowered to maintain the momentum we have established in therapy. Here are some other great summer-themed speech therapy ideas. While every child should get his or her well-deserved break, in many cases it may be advisable to prioritize speech treatment and continue speech and language therapy work throughout the summer. This may be done either at the current frequency (number of sessions per week) or intensity (duration of each session) of therapy or an enhanced schedule. Here is a good description of summer camps focused on intensive speech and language remediation as well as other options for families. For all of you in school-based services, whose school districts can not cover summer speech and language therapy, a short duration of private therapy may be indicated. In many cases, these services are well worth the investment. 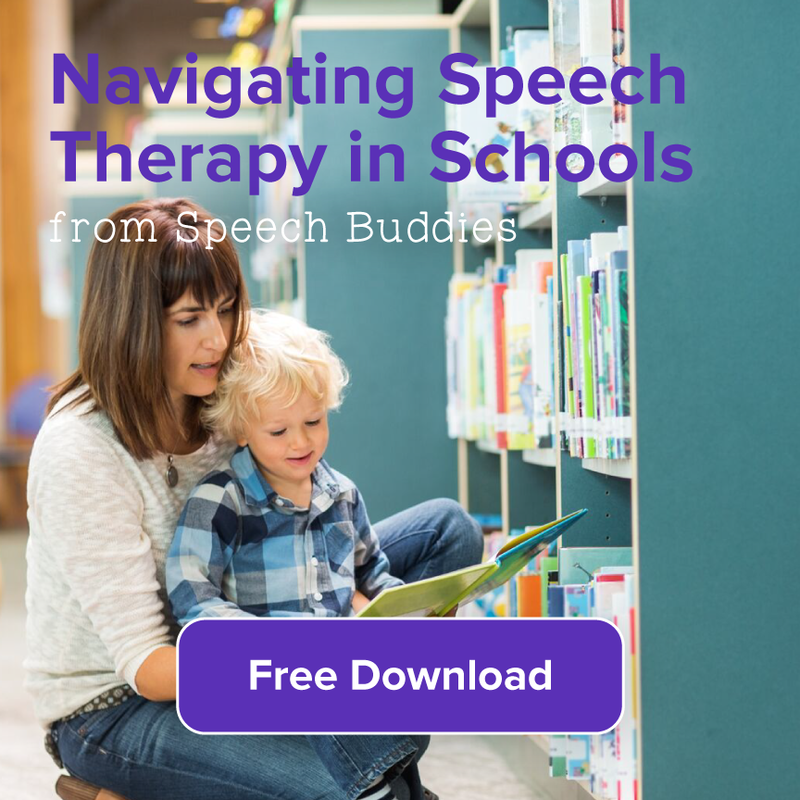 To find a great local SLP, check out Speech Buddies Connect, an online community of great SLPs ready to serve you in your local area, both via home visits and office visits. Often, just adding another communication partner like this new and temporary therapist can be enormously helpful, particularly with regard to language and/or social pragmatic challenges. Summer is the time to reach out to a new local speech therapist. Whatever stage your child is currently at with his or her services, it is really important to take this time in May to prepare for summer. 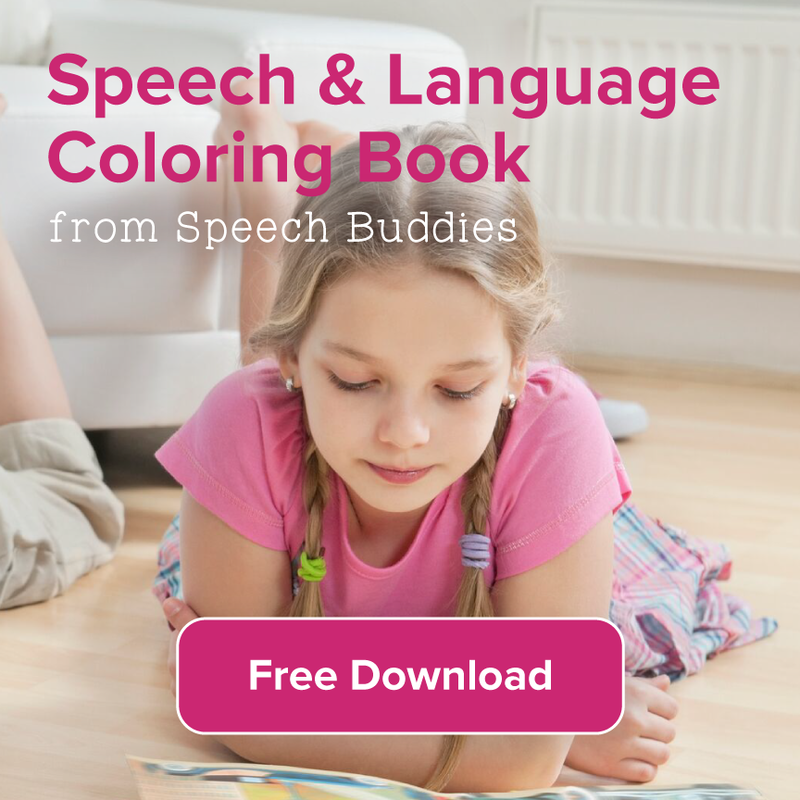 Summer is, of course, a magical time in the lives of children, but can also be somewhat of a challenge for maintaining the progress we have made in speech and language therapy. Really emphasizing a “final push” in these weeks before summer, I have found, can tie up the goals that are so close to being achieved. In addition, being proactive about communication with your SLP can help establish a home-based summer therapy program. And, depending on your child’s needs, supplemental services may be a commitment worth making. The ultimate goal is to both leverage summer to your child’s benefit while also making sure that summer doesn’t have to represent a pause in speech and language development. 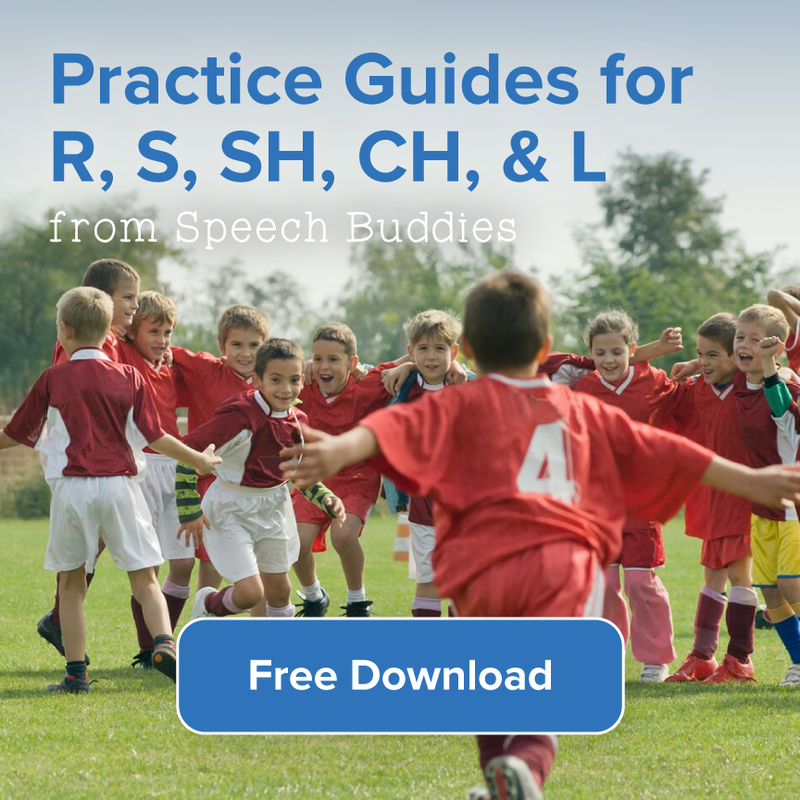 ← Non-Speech Oral Motor Exercises to Treat Speech Disorders?